With Paul Smith at Curry Home Inspection, you can be confident that you will receive a thorough and detailed Home Inspection. As a Home Buyer Inspector, I work for you and look out for the best interest of you – the Buyer. 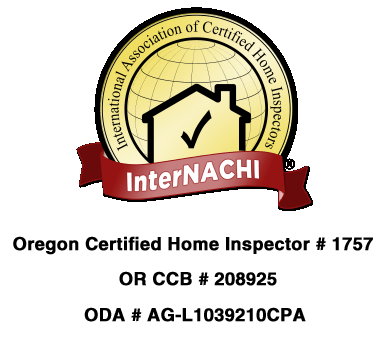 With over 24 years of local experience in Home Construction, you can trust that your home inspection is being performed by a Knowledgeable, Investigative and Pragmatic Home Inspector. My wife, Leslie Keating Smith, has owned and operated a home furnishings store in Gold Beach for over 30 Years. We are well established within the community. My inspections are very thorough and I spend six-seven hours at an average sized and aged house. You can expect to receive emailed reports on the same day or the morning following the home inspection. I, Paul Smith, personally perform all of the home inspections for my company. I do not hire or sub-contract other inspectors to perform inspections. I do not provide my client contact information to any solicitors. *Note: Many supposedly “Free Warranties” are just a method of providing solicitors with new home buyer contact data. 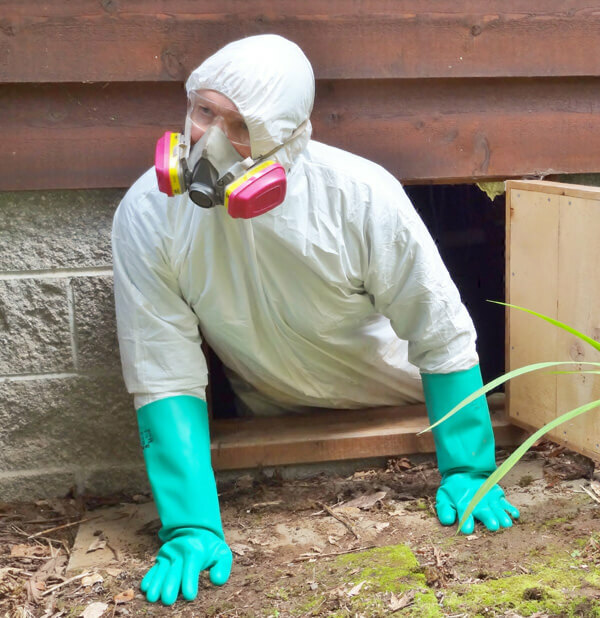 Additionally, I am licensed to perform WDOI (Pest & Rot) for all VA, FHA, and/or USDA loans. I am accredited by Harrison Engineering for Inspecting Foundations on Manufactured Homes, and I am certified to collect Water Samples for Third-Party Testing. Home inspection services can be performed throughout the entire Great State of Oregon; however, I specialize in Brookings, Harbor, Pistol River, Gold Beach, Agness, Nesika Beach, Port Orford, Langlois, and Bandon, Oregon. Curry Home Inspection serves the beautiful Wild Rivers Coast. I look forward to working honestly, effectively & efficiently with all Home Buyers, Sellers, and Realtors. If you would like to learn more about my Home Inspection Services, please call me at 541-373-7250.